HDG's interactive virtual design tool allows you to explore your creative side. 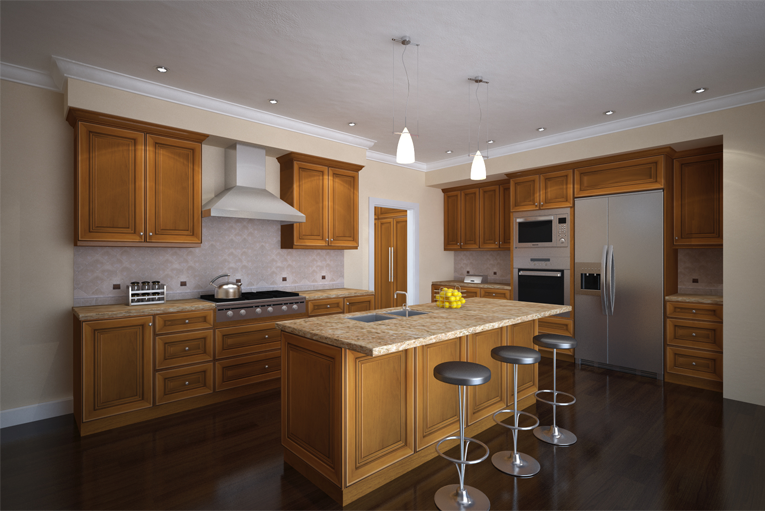 Within the tool, you can select various cabinets, countertops, flooring and more to compare different styles and finishes directly on your computer screen. Start selecting, have fun, and inspire the designer within.